Donald Malloy is a Security Consultant, founder of the Symposium on Securing the IoT Conference and the Chairman of OATH, The Initiative for Open Authentication. He assists organizations in managing their security program with their IoT security and identity management solutions. OATH is an industry alliance that has developed the multi factor authentication market and shifted it from proprietary systems to an open source standard based architecture promoting ubiquitous strong authentication used by most companies today. Malloy has more than 25 years’ experience in the Security and Payment industry and is currently developing strategic partners for companies and growing their security and authentication business. 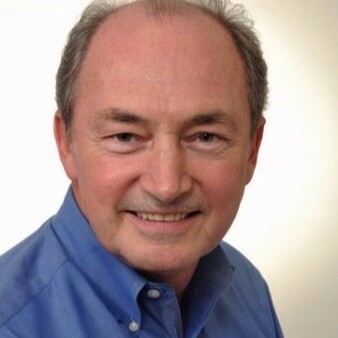 Don was responsible for developing the online authentication product line while at NagraID Security (Oberthur/Idemia) and prior to that he was Business Development and Marketing Manager for Secure Smart Card ICs for both Philips Semiconductors (NXP) and Infineon Technologies. Don originally comes from Boston where he was educated and has M.S. level degrees in Organic Chemistry and an M.B.A. in Marketing. He resides in southern California and in his spare time he enjoys hiking, kayaking and traveling around this beautiful world.